Choose your dollar amount or a specific package of luxury services. Not sure which service they would like? 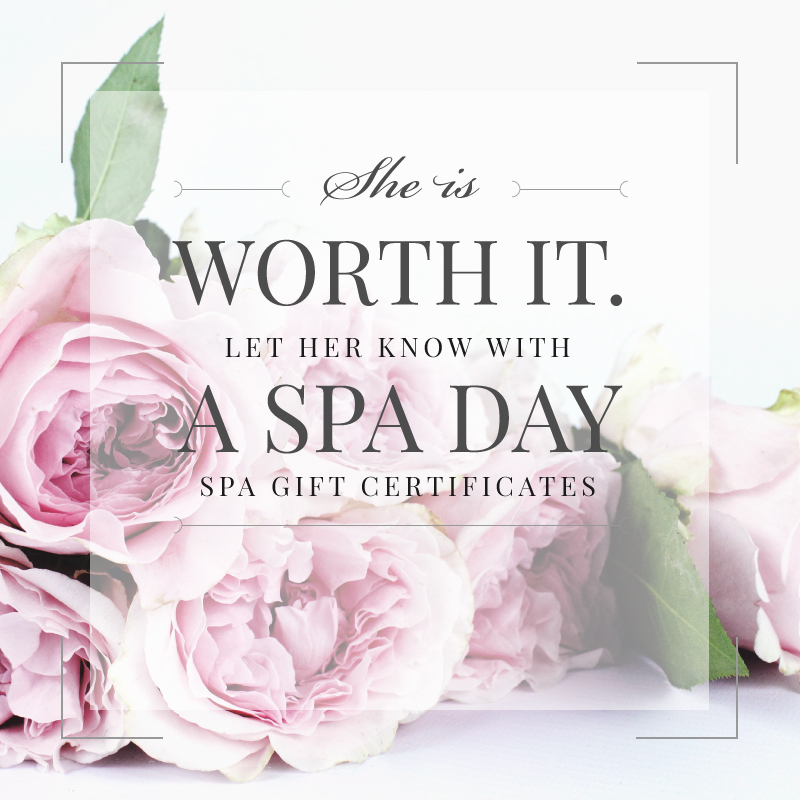 No worries, you can give the gift of the spa, but let the receiver choose how they would like to spend their day! Gift cards make the perfect gift! Save yourself time and energy looking for a unique gift when you can give the gift of “self care”, what could be more unique than that? Nothing says “thank you” or “I appreciate you” more than giving some one some much needed downtime. They are perfect for any occasion — birthday, thank you, Valentine’s Day, Mother’s Day, Father’s Day, Christmas, or just because — and anyone can use them (men, women & teens). Do you wonder how much fun it would be to have a spa in the comfort of your home? Join our many clients and host fun and relaxing mobile spa parties in Austin. Anyone can have a manicure or pedicure, or even a decent chair massage. But if you want a truly unique spa experience, why not have your own in-home experience! Great for birthdays, bridal and baby showers, bachelorette parties, or just because you love to be pampered! Synergy Mobile Spa is as close to a complete day spa without the built in steam room and sauna. Our qualified technicians and specialized customer services make us the top choice for spa parties. Choose any of our mobile spa treatments or select one of the packages we have and let us bring the spa to your events! WE ARE THE EXPERTS IN MOBILE SPA PARTIES IN AUSTIN. Fill out the form to the best of your knowledge and we will contact you within 24 hours. If you do not hear from us please give us a call at 512-580-6074. **recommended that you schedule at least 2 weeks in advance to get your preferred day.